ThrowBack Thursday and this week’s Dad Spotlight is with the Homie “Chris Gotti Lorenzo”. 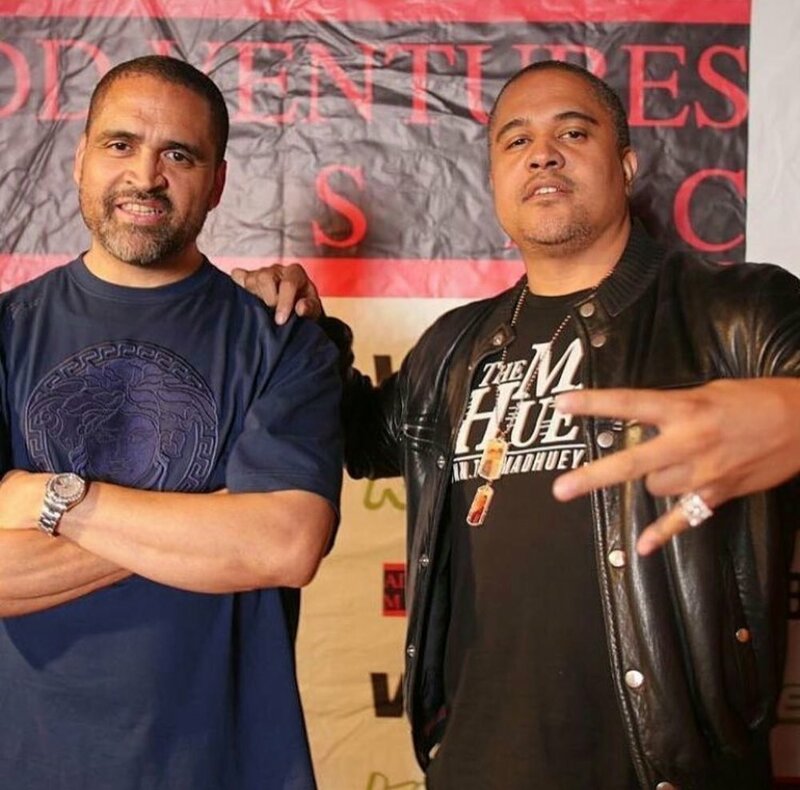 We all know the famous label “Murder Inc” arguable, one of the Best Hip Hop labels of All-Time, founded by Irv Gotti and his brother Chris Gotti. They had acts like Ja Rule, Charli Baltimore and Ashanti just to name a few. We all know the story how it all went down but what we didn’t know is how Chris Gotti help build a power house with his brother Irv. After all the beef with you know who and the legal battle with the Feds(They Beat the case) Irv went on to doing his reality show/tv show and Chris went on to do more music. This time around he wanted to help all the independent Artists/Producers out there. So, in 2015 Chris launched ADD VENTURES MUSIC, a label that wants to educate and empower indee artist. If you’re an up and coming Artist or Producer and need help getting your music heard, head over to Add Ventures and get popping! Don’t get it twisted Chris is an OG in this Hip Hop game. He’s also a Father and recently became a grandfather, Congrats homie. It’s all about “Family” and Chris is just that...a Family man. It’s “Throwback Thursday” here’s a few pictures with his kids back in the days. Congrats to ADD Ventures Music, they started with 1 or 2 artist and today they have more then 3000 Artist world wide. This holiday Chris released a holiday album featuring his different artist on the label. 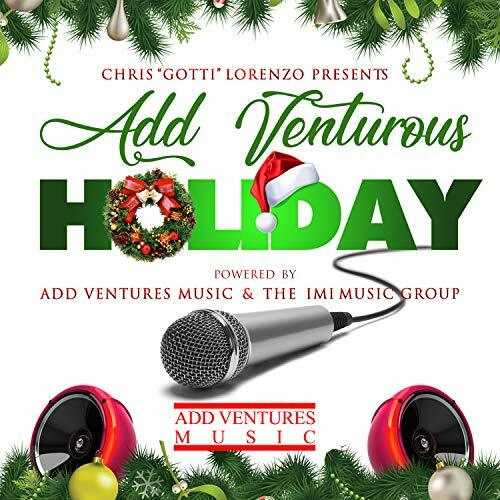 Add Venturous Holiday brought to you by Add Ventures Music and IMI Music Group. Check it out. We salute Chris Gotti for staying true to himself and the culture. The team at Add Ventures Music is all about helping artist get their music heard by the world. Now a days you really don’t need a major record label to get started, all you need is someone to guide you and teach you how to make money selling your music and at Add Ventures Music that’s what they’re all about. Now, that’s how you help your team grow. Chris helped his former President of the latin division(ADD VENTURES LATINO) get a distribution deal with Roc Nation. Chris is not playing out on these streets, if you want to be heard and get paid doing what you love then ...well you already know… ADD VENTURES MUSIC is the way to go! Here’s one of my favorite songs on the album “Te Extrano”(I Miss You) Missing my Angel. FYI it’s mostly an english album just a couple of latin flava joints.. Happy Holiday and Enjoy the album ! !